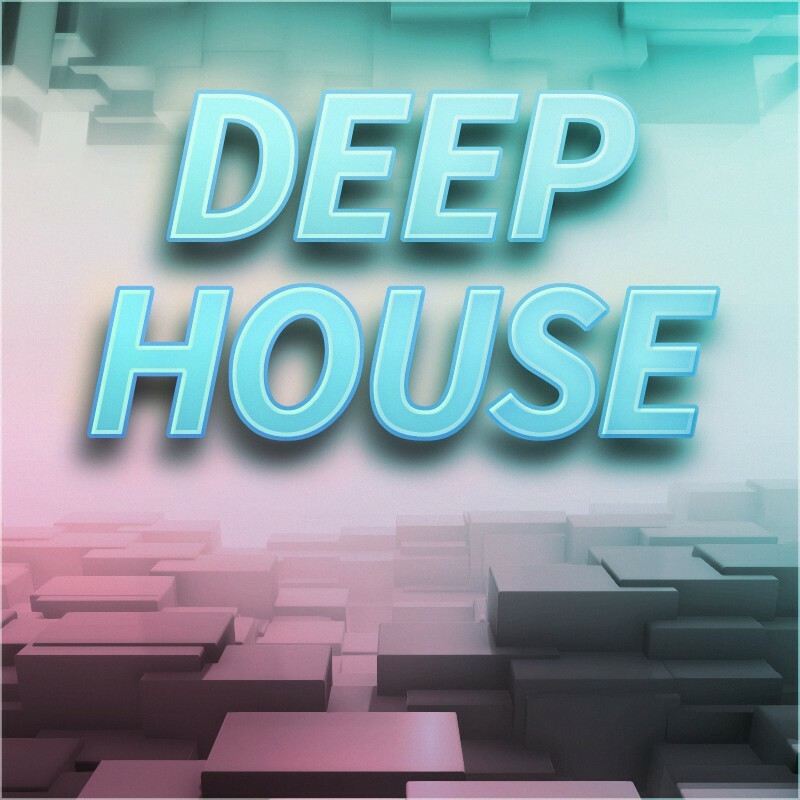 Enter the deep house lounge and dive into urban midnight vibes, fabulous laid back grooves and a rich sound experience full of many tonal complementariness and homogeneously fusing timbres. Deep and clear FM basslines, silky and colorful chords, rich pads, smooth dynamic keys and leads glowing in different tones and colors. Sunny Rhodes, a house piano, vintage synths and specially designed organic wave-tables for new kinds of low end as well as high end harmonics make it easy to intuitively bestow your sounds with a refreshing and unique feeling. Designed to bring a deeper shade into your production, you'll achieve harmonious sounds ranging from deep and dirty to dark and moody. 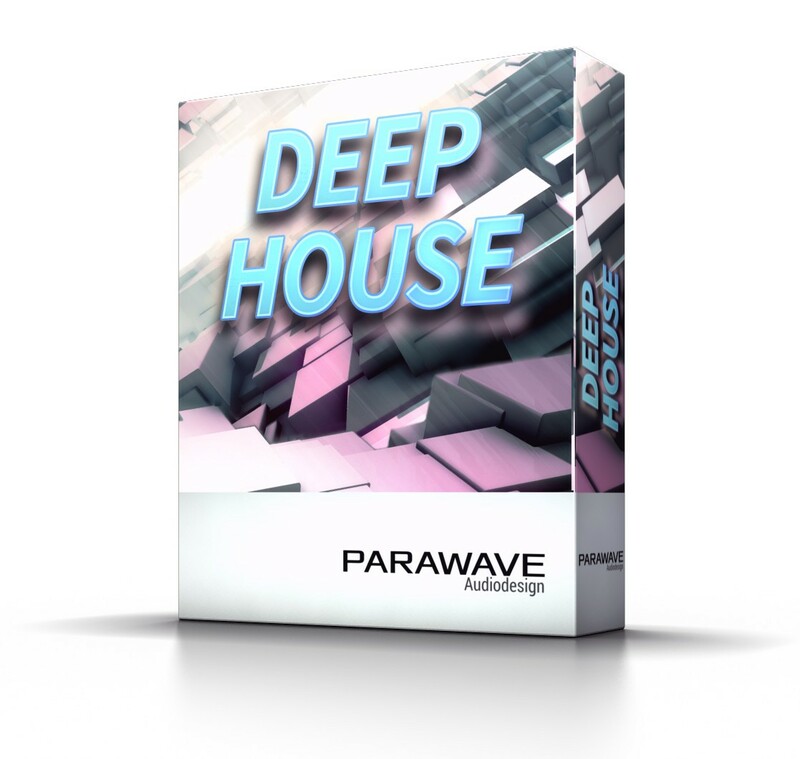 Deep House is a new sound extension for the RAPID Synthesizer, introducing a 'deeper shade, lounge feeling and laid back grooves' conceptualized for the production of a wide variety of deeply themed genres, such as deep house. Included are new wavetables, multi-samples, drum samples and presets, ready for sound design and music production. With sounddesign from Twolegs Toneworks.